PKU is a major part of my life but not all of who I am. Most of what I am now as an adult was formed from being the first early treated person with PKU in the state of Wisconsin and one of the first treated in the United States. From early on I became used to having complete strangers interview me, ask me questions about myself. I never felt I was alone. 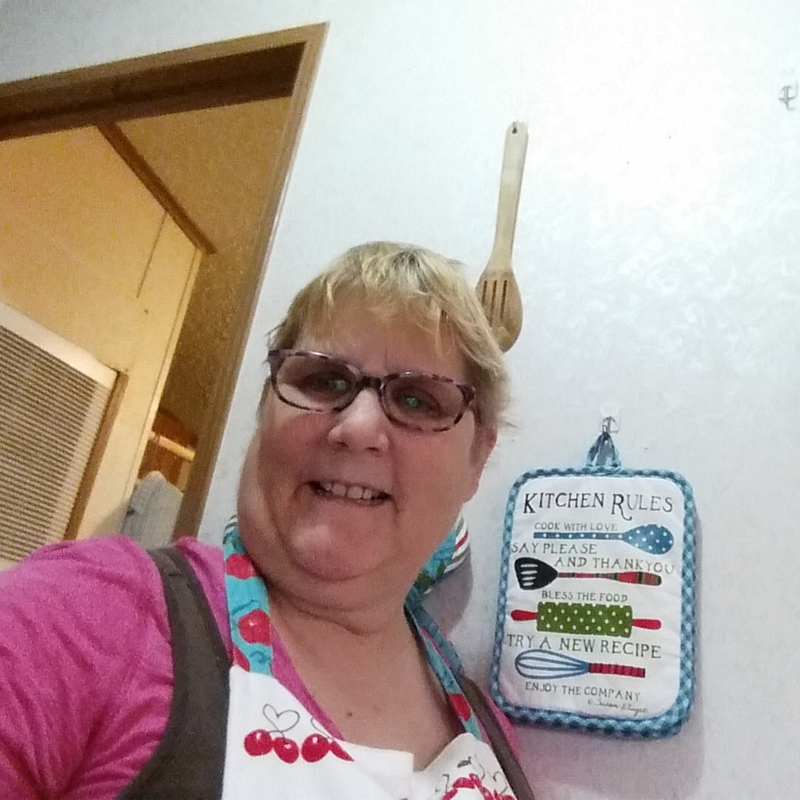 I am one of 10 PKU ers in my family. There were 7 people with PKU in my generation and three more recently discovered in my father’s generation. It is because of this I became very active in the world of PKU early on. When I was in high school I would give demonstrations and speeches related to PKU. 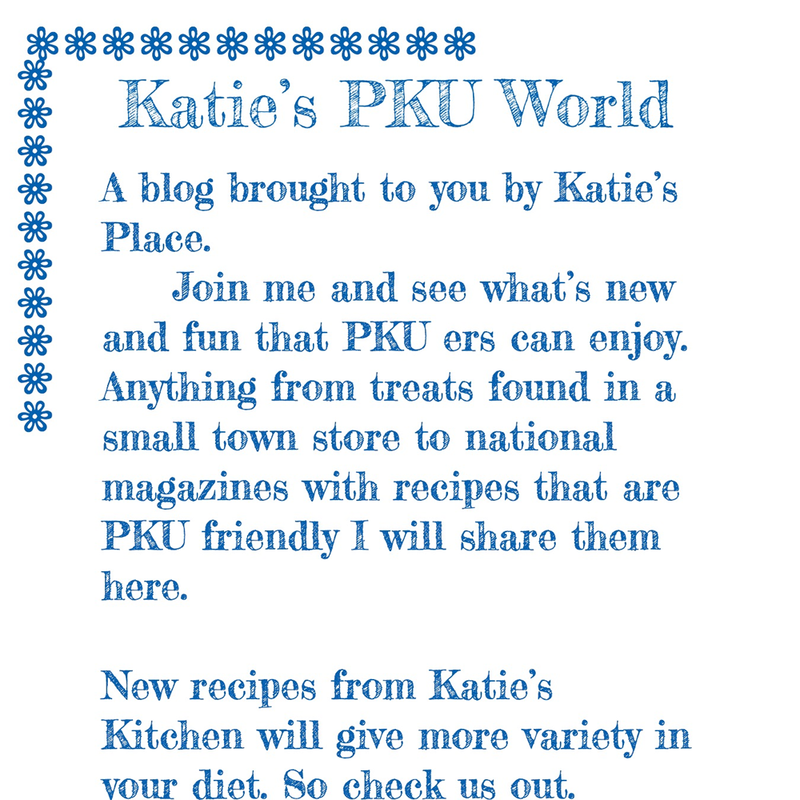 I used every opportunity to make it known that PKU is a part of me and a part of the world. In the 12th grade my class read Flowers for Algernon. When asked for comments I raised my hand and said this is not true. Then proceeded to give the actual definition of PKU and what it really is. My teacher had me speak to all his classes about PKU. Early on my cousin, Laurie, Classic PKU and I also Classic PKU would talk and plan together about how to get PKU in the public. We both dreamed of a day when everyone knew about PKU. We wanted to let everyone know about it. The one thing I would have loved to know when I was 15.. that PKU was diet for life. They still were not aware of that yet. I did have the best PKU team and feel now in retrospect they may have discovered the need to return to the diet as early as 1977. It was at that time there was a major effort that the clinic made towards getting me back on the diet. The first time I met someone with PKU outside of my family was when I was talking to a neighbor while we were doing laundry. I had just married and it was a snowy day. We sat in the laundry room and chatted about stuff. I dont know why i brought it up but i said i had PKU. At that time I was in the process of returning to the diet. She was excited by this because her cousin had PKU . As it turns out her cousin and I are now close friends. Two childhood memories that stand out in my mind that are PKU related , so many really but my PKU clinic ones my mom would argue with the lab personal over taking my blood through the vein. She wanted it done with a finger prick. I remember her arguing and arguing with the man. He finally just did it. She did not win.. it was through the vein. My second one was at my grandma’s house. We would travel all the way to Wisconsin for my annual PKU appointments and then go to grandmas up north. I have a clear memory of me sitting in her kitchen enjoying my formula reading comics. Just a simple memory of me and my formula. I think it is a perfect example of how much I loved my formula. I know there aren’t many out there who liked, much less loved their formula. Now I love it so much that I crave it. It’s a major part of my life and to think a moment without it is kind of not right. I now spend my time writing. I also love to create new dishes for PKU. 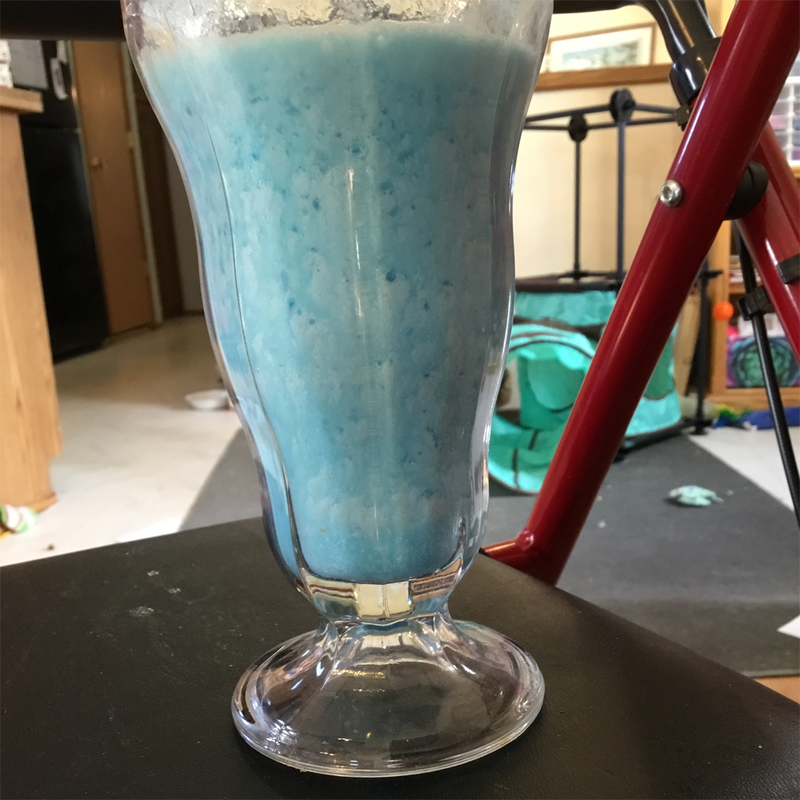 My favorite types of tv shows are cooking shows to gain tips and techniques to take my PKU diet to the next level.